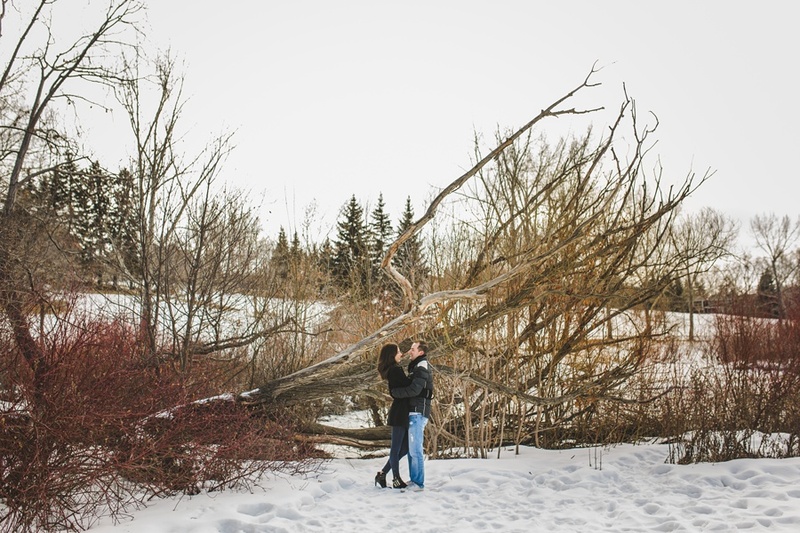 Helloooo gorgeous winter days! 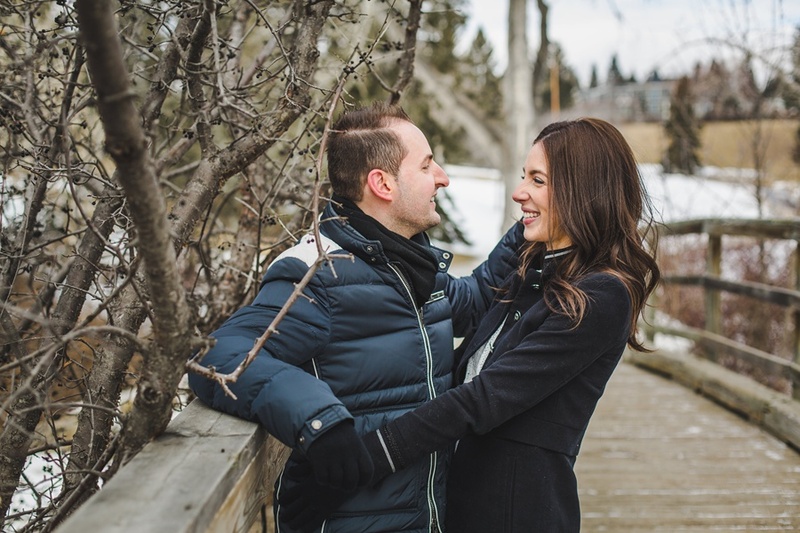 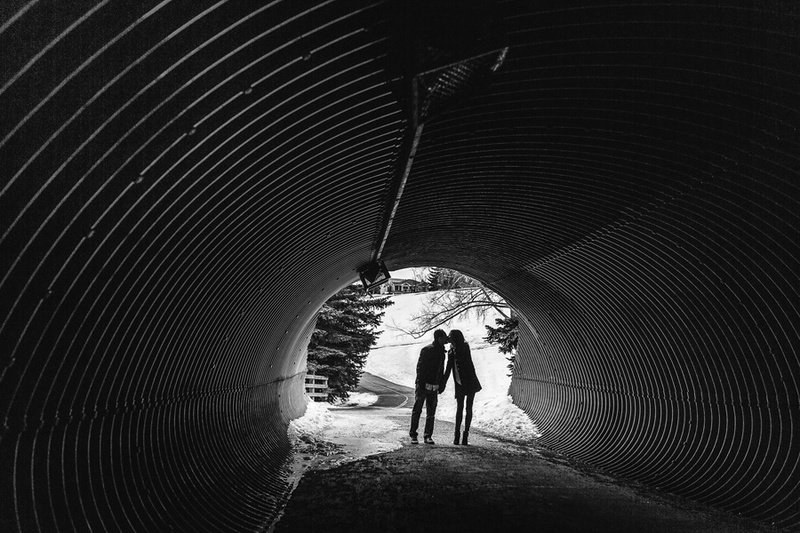 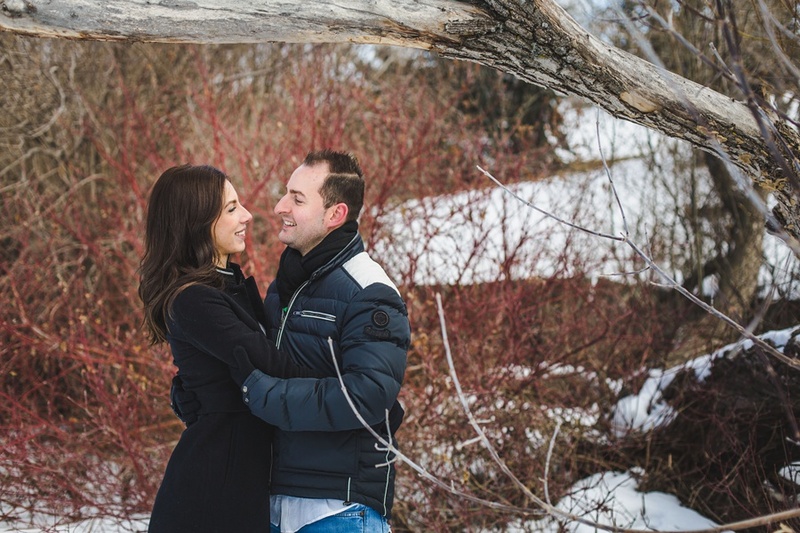 Jessie and Sandro’s engagement session was during one of those perfect winter days when the snow had dumped for a number of days and then got really nice and warm, our famous chinooks. 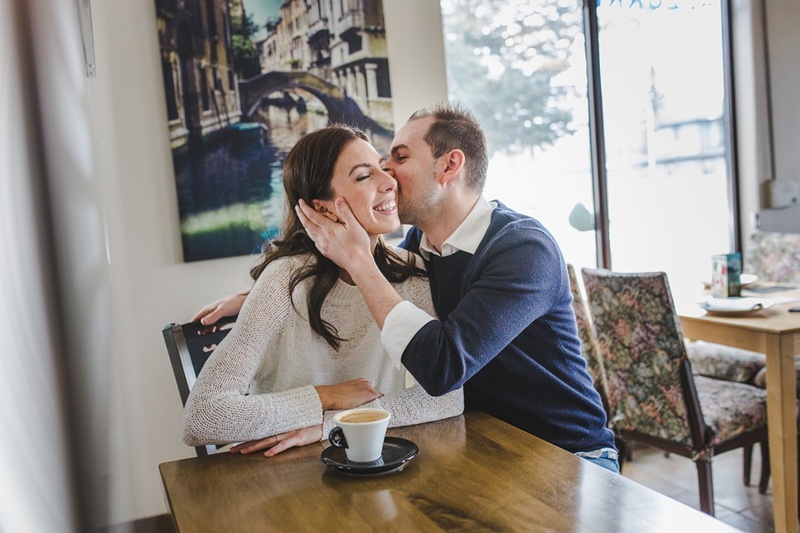 I really loved that we started at a place that had a lot of significance to the couple, which was at Azzurri Pizzeria, a traditional Napoletano pizzeria owned by Sandro’s family. 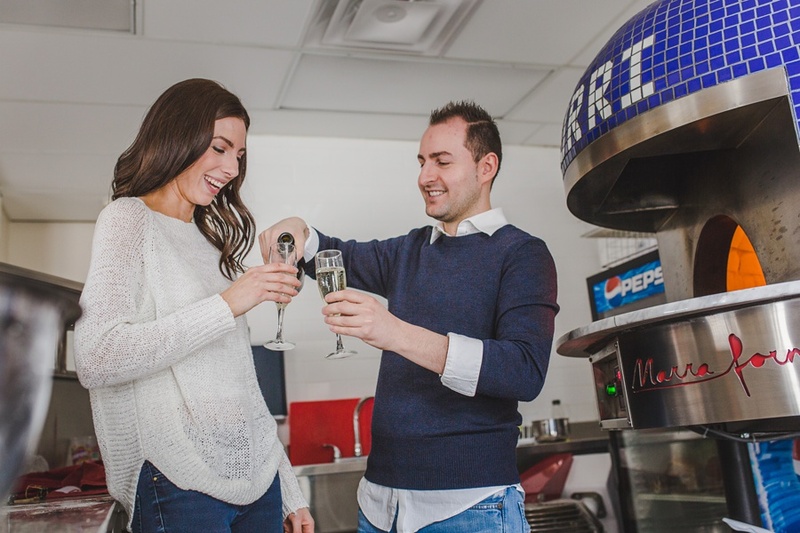 It’s honestly my favorite thing when the couple includes a place of such significance to their daily lives, and their lives together as a couple – and it was amazing to meet Sandro’s mom (who came up with the champagne toast concept in the photos below!). 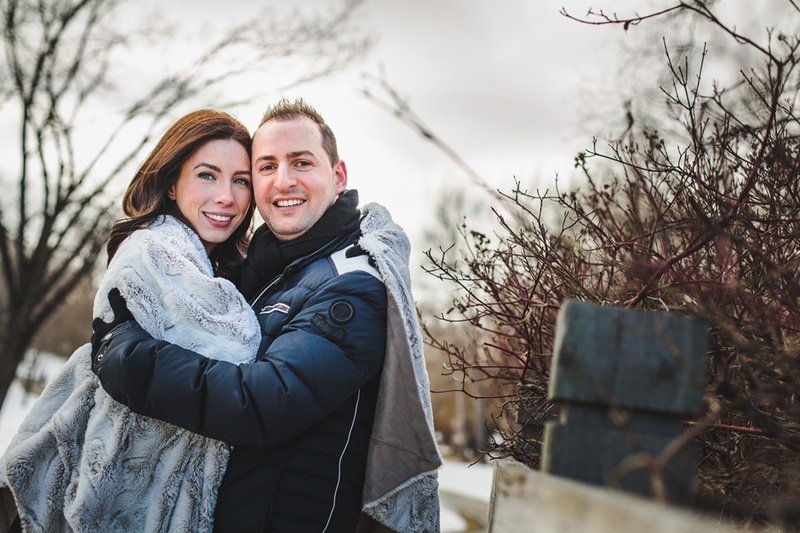 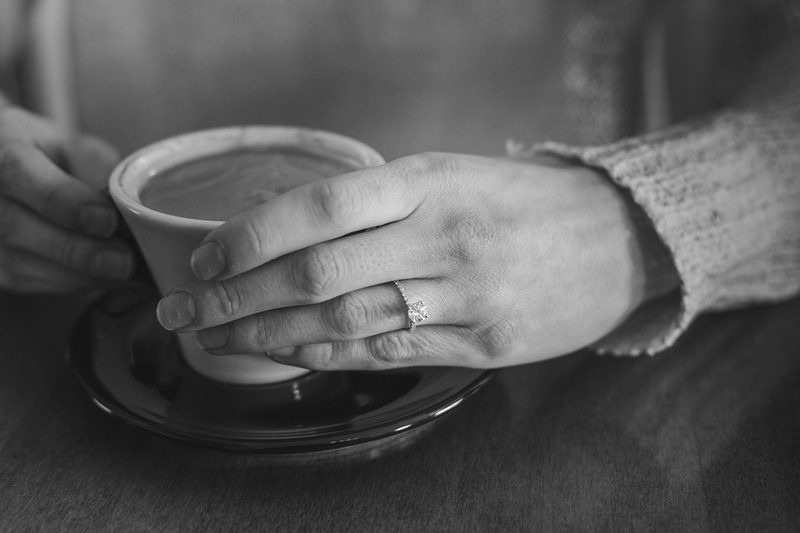 Jessie and Sandro’s wedding day was beyond AMAZING and I can’t wait to share it with everyone – for now, enjoy these two sweetheart’s engagement session!